Q: How can I buy from your company? A: When you find the product you want, just send inquiry to us,leave us your email, and we will reply you within 12 hours . Q: How can I make payment for my order? A: You make payment by T/T(bank wire transfer) or Paypal finish the payment. Q: Do you have small free samples? A: Yes, we have free samples for most of the parts, but the customer need to pay the shipping cost. Q: How can you guarantee my payment ? A : Our company established for 12 years, we have customers all over the world.We will ensure the best quality and best service for all customers. Q: Can I buy different models in one time? A: Yes we can combine the shipments. Q: How long it will take before you ship the products? A: Most of the products in stock,We normally ship your order within 24-48 hours after receving your payment. Q: How do you ship the parts to other countries? A: We could ship by DHL ,FEDEX or UPS at a very low price. For large and heavy orders ,we could ship by Sea. Q: If i have any questions ,how can i contact you? A: You can always contact us at any time by email, phone, WhatsAPP or Skype. Q: Can you do OEM products or make as customer design? A: Yes ,we could make the products as customer design,customer drawing and customer requirements. 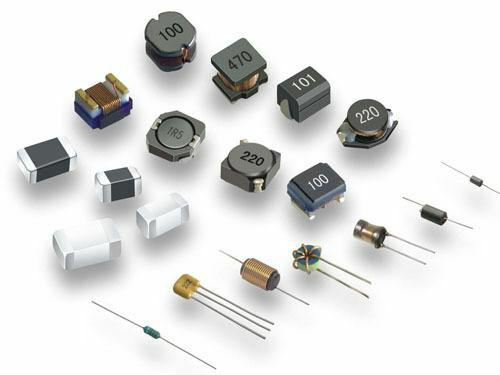 Looking for ideal SMD Power Ferrite Chip Inductor Manufacturer & supplier ? We have a wide selection at great prices to help you get creative. 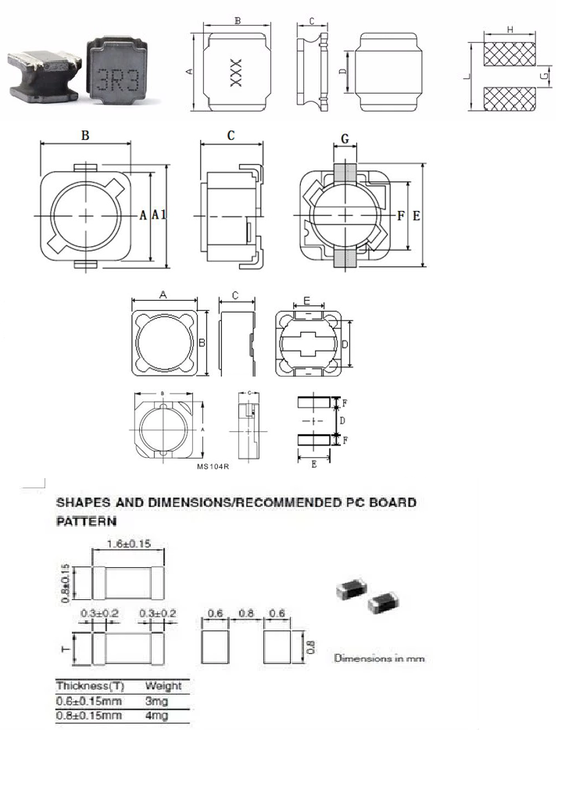 All the Ferrite Core Chock Coil Chip Inductor are quality guaranteed. We are China Origin Factory of Multilayer Chip SMD Power Inductor. If you have any question, please feel free to contact us.